Make it happen on the go. 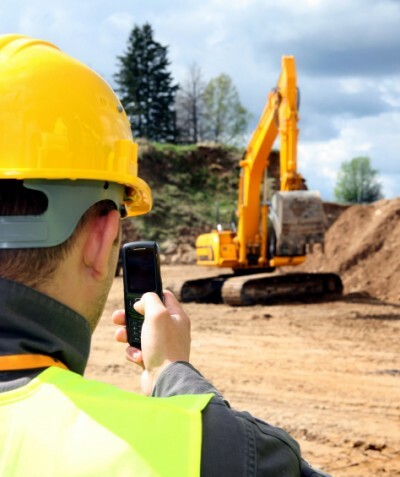 Keep up with device and application trends. Deliver apps that add value. Design for ease of use. 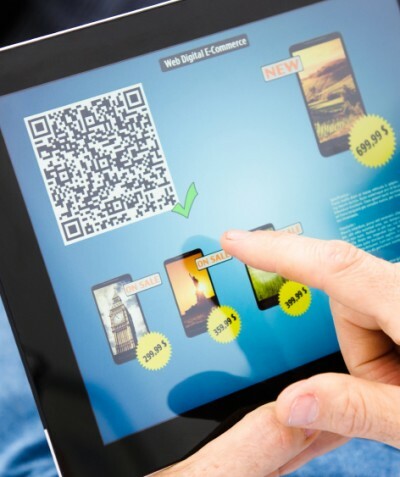 Launch mobile applications that attract customers and enable employees. ring your key business applications to a mobile platform to promote increased flexibility and productivity for your employees. 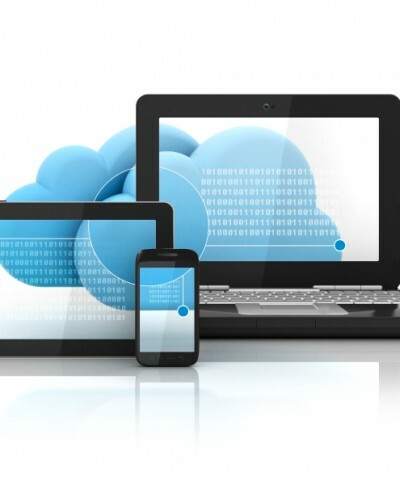 We can help you provide access to existing applications, create a custom application or integrate a third party application in a mobile environment. 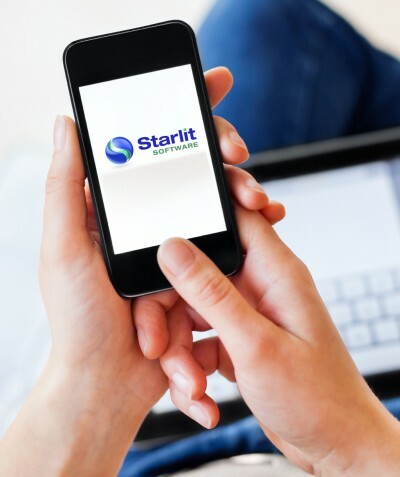 Our team has experience with the leading mobile platforms including iOS, Android, Windows Mobile and Blackberry and all of the Starlit mobile applications are developed using mobile application best practices and HTML5 standards. he opportunity to connect with customers in a mobile environment has the potential to create unique value for your business. You can entice your customers to connect by creating a new application or transferring functionality from an existing application to a mobile platform. We can help you design and implement a creative mobile application with a small set of high-value features or your big, bold idea for transforming your customer relationships using mobile technology.